Are we really drinking wine here? At a recent lunch with Darren Rathbone, CEO and Group Winemaker of three Australian wineries: Yering Station, Mount Langi Ghiran and Xanadu from Australia, together with the wine'n'things team, and a few friends from the F&B and media side, the discussion turned from the general wine and food matching to the more thought-provoking topic of how to crack the Chinese restaurant market. 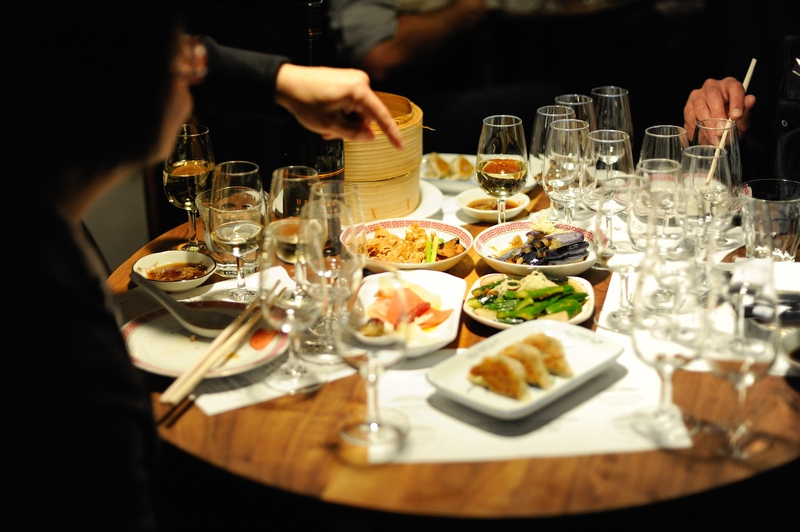 If the Chinese restaurants are selling more wine, that leads to more wine consumption in Hong Kong overall. This topic comes up regularly but nobody has an answer. Is it that the Chinese are just not into drinking? Darren replied with a definitive no. He said Hong Kong Chinese brought up or born in Australia, as far as he is concerned, enjoy drinking and on average drink about as much as Australians do. They also drink with Chinese meals. It’s only visitors and new immigrants who don’t really drink that much. Shane Wilkins, F&B Director from The Langham, where there is the Two Michelin- starred T’ang Court, and Dennis Cheung, sommelier of Celestial Court in the Sheraton, where we were having lunch, also chimed in, saying that both of their Chinese outlets serve a fair share of wine, but admitted that the majority involves high-end wines and BYO (Celestial Court charges $500 / bottle corkage fee!). There are more and more wine events and dinners in Hong Kong but the latest figures showed that Hong Kong wine imports, in terms of volume in the last few years, was pretty stagnant and in fact slightly decreasing at 4.1 - 4.2 litres / capita (note that this is official net import figure, not consumption), meaning that consumers are not drinking more and the market is not expanding. Threading together other observations and discussions, it is quite clear that there is only a small core of wine consumers in Hong Kong (mostly comprised of trade) who drink nearly every day, and then there is a bigger group of occasional drinkers who may drink anywhere between 1 - 4 times / month. 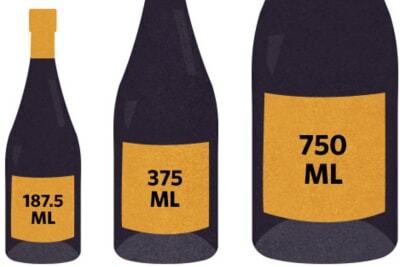 The majority of consumers are drinking even less or nothing at all. I had the same conclusion two years ago and it hasn’t changed. Judging by the comments of Darren, Shane and Dennis, it is not that the Chinese don’t drink or cannot tolerate alcohol. So why isn’t the wine market growing? I really think we only have ourselves to blame, that we fail to make wine more accessible by talking our wine jargon rather than about our wine enjoyment, thereby scaring away average consumers who feel they do not have adequate knowledge to try it. Sadly, this ‘I know it all’ attitude seems to be infectious. Wine consumers who think they like wine and are all enthusiastic to enrol in one of the many wine courses often graduate to view wine as a challenge that they have to guess the grape varieties and name all the aromas. Once they guess the first wine (correctly or not), they then move on to the second one. Worse, they often show off their acquired knowledge by talking about (guess what?) the world of wine and labels in front of their ‘normal’ friends, thereby intimidating them rather than inspiring them to drink wine. 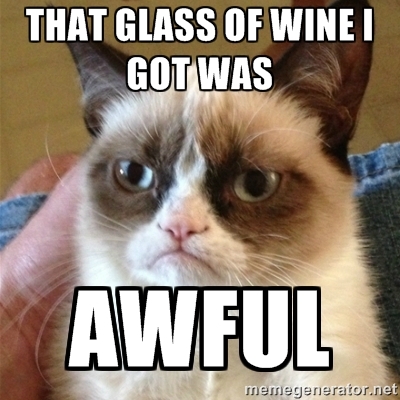 They change from wine lovers to wine snobs and forget that wine is all about enjoyment. The other issue is the F&B industry. House wine or wine by the glass is likely to be the first glass of wine for an average consumer. However, most house wine is way overpriced for the quality. These first timers may not understand wine but they can certainly tell that the wine didn't taste good. For $80 a glass, one bad glass of wine and they’ll probably go back to beer or cocktails. I was told that one bar owner refused to change the house wine because he bought it for $19 / bottle and sold it for $60 / glass. Another hurdle is availability. 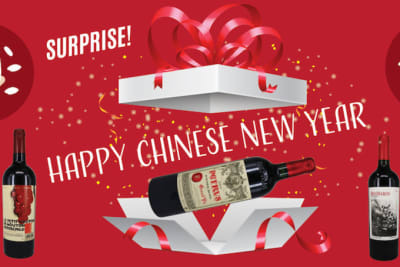 We eat Chinese / Asian food most of the time but unless we dine at the likes of T’ang Court or Celestial Court, wine is not readily available at our local restaurants. This further reinforces the misperception that wine is a special occasion beverage. If we can persuade these restaurants to serve wine by the glass at a fair price, I think the wine scene will be different. In fact, I would love to see our leading fast food chains serving wine by the glass with their evening meal combos in the not-too distant future.